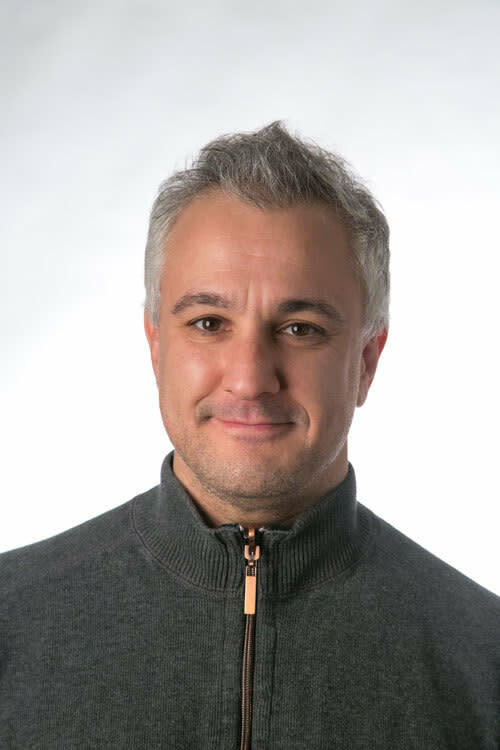 The prominent—and controversial—New Atheist joins PSU Professor Peter Boghossian on stage for an evening of science and secularism. 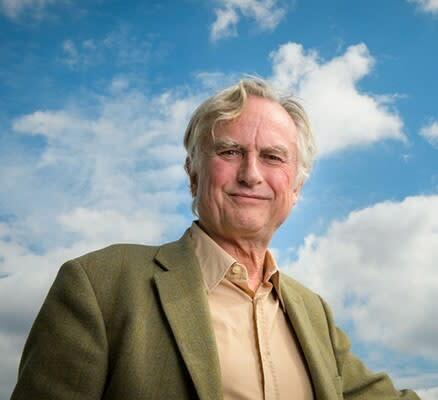 Richard Dawkins: taking on God this Friday at the Newmark. Richard Dawkins, superstar atheist and author of best-seller The God Delusion, is on the defensive a lot lately. If you Google his name, the top several news results catch him insisting, for example, that he isn’t an “angry atheist” and that he doesn’t “despise individuals, but…”. Dawkins, an Oxford biologist, rose to prominence in the 2000s on the crest of a wave that came to be called “New Atheism” (see also: Sam Harris's 2004 book The End of Faith, Daniel Dennett’s Breaking the Spell (2006), and, in 2007, God Is Not Great, by Hitchens). At the movement’s core was the proposition that religious belief is false, and that eliminating false beliefs through scientific and rational inquiry creates a better world. In 2013, Boghossian’s A Manual for Creating Atheists went a step further, outlining how rationalists should engage believers, with the goal of convincing them to give up their faith—in other words, a form of reverse-evangelizing. PSU Professor Peter Boghossian joins Dawkins on stage. Yet the gloss of popularity enjoyed by some New Atheists during the Bush administration—when rational thought did seem, at times, an endangered species—seems to have lost luster in recent years. Hitchens notoriously courted controversy (calling the Iraq invasion, in 2005, "a war to be proud of"), but even Dawkins, on record distancing himself from Hitcehns in 2013, has encountered consistent trouble in social media and the blogosphere. Recent Dawkins blowback has ranged from chronic foot-in-mouth disease to 2011's explosive "Elevatorgate," in which Dawkins mocked atheist blogger Rebecca Watson for asking that men not hit on her in enclosed spaces like elevators. Meanwhile, Boghossian recently raised eyebrows when he collaborated with anti-feminist "men's rights activist" Stefan Molyneux on a video that explicitly pits feminism against atheism. Like all movements, New Atheism is changing with time. Dawkins and Boghossian's conversation will likely cover familiar ground, but it will also give Portlanders a look at where New Atheism is now and, perhaps, where it is headed.